It’s no secret that the line between work and personal life is becoming increasingly blurred, particularly in the startup world where founders, employees, advisors, investors and clients are often friends or connections beyond the boundaries of the business. In this environment, employee engagement on social media can be a powerful tool to help companies increase their reach and engagement online and can improve how their brand is perceived. However, as with most things in business, there are risks for companies when their employees engage on social media. Negative comments, rants about employers, colleagues or work conditions, poor reviews and other posts can cause damage to the reputation of a fledging or established brand and can have lasting impacts on a business. Taking rash action against an offending employee can result in unfair dismissal proceedings or Fair Work investigations which are expensive, time-consuming and can cause further damage to the company’s reputation. Employees have also found themselves out of work after a poorly worded or times social media post, without a real understanding of why their employment was terminated. The question becomes how employers and employees can reap the benefits of social media without putting their business or jobs on the line. The starting point is for businesses and employees to understand that social media accounts are personal accounts. This means that, as a general rule, employers cannot dictate what employees can and can’t post on personal account outside of work, and cannot require employees to like, share or comment on company posts. However, employers can put rules and guidelines in place for how employees engage on social media in connection with their work. This includes if and how employees can use social media during work hours, and what employees can say about their position, work conditions or employers. Having a comprehensive employment contract supported by a robust social media policy gives businesses the best chance of preventing damaging social media posts, or limiting the damage should an employee do the wrong thing. It is common practice now for employment contracts to prohibit an employee from disclosing confidential information, publicly making or publishing any disparaging remarks against their employer or bringing their employer into disrepute. In certain circumstances, these clauses can be used to take action against employees who make inappropriate social media posts or comments. Creating and implementing a well-drafted social media policy for employees can ensure that your expectations are clear and that employees are aware of the potential consequences for breaching the policy. state what the consequences of breaching the policy may be, including disciplinary action and termination. You should also ensure that your standard employment agreement is amended to make compliance with the policy a condition of employment. 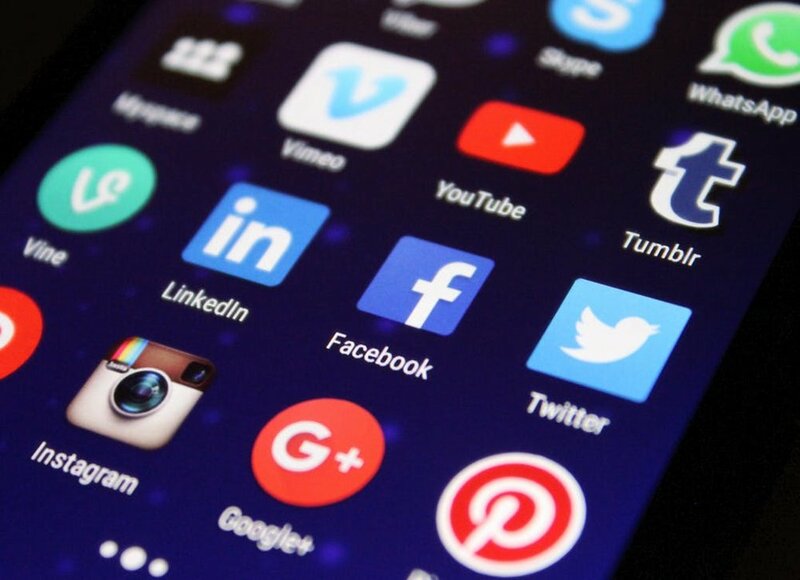 If you choose not to develop a separate social media policy, you should at a minimum amend your standard employment agreement to include a clause regarding social media use and restrictions. This will not be as detailed or as clear as a separate social media policy, however it will give you some grounds if you need to take disciplinary action against, or terminate the employment of, an employee. Running training or distributing information about the policy after its implementation and as part of your on-boarding process can help to ensure that an employees are clear on the requirements and have an opportunity to ask questions and seek clarification. bully or harass colleagues or clients. Make sure to read and understand the provisions of your employment contract and any social media policy that your employer has in place. If you have any questions about the policy, or think that it goes beyond what your employer can dictate, talk to your employer for clarity. At Law Squared, we partner with passionate entrepreneurs and businesses who need our technical help and expertise in many areas. We’d love to have a chat with you, so feel free to drop us an email at hello@lawsquared.co.